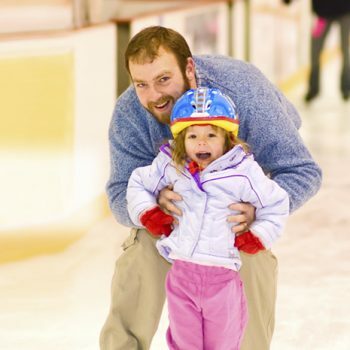 Join us on Friday Nights for Family Night Public Skate from 7:30-9:30 PM. $10 Includes Rental Skates. 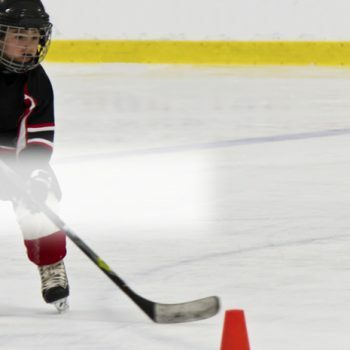 The next session of our CHIP (Learn to Play Hockey) starts on November 3rd. Register Today! Our next session of Group Skating Lessons is starting November 3rd. Register Today!